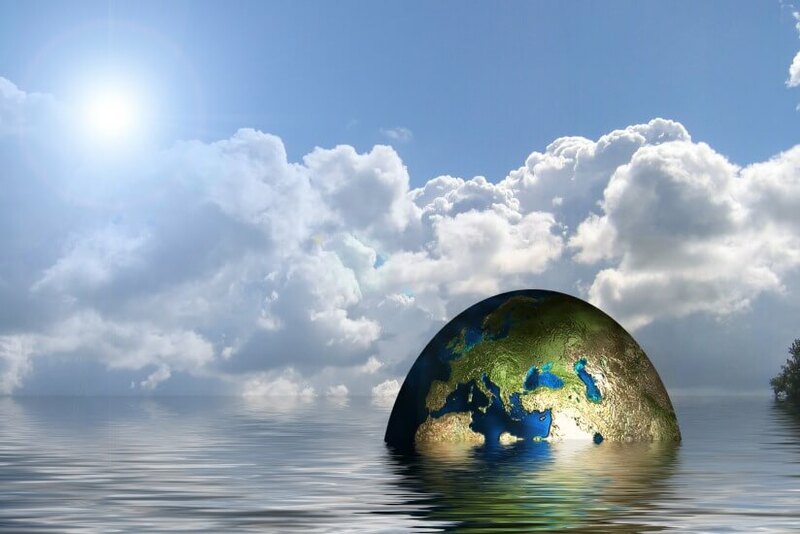 The risks climate change pose to investment portfolios are vast and varied, but investors who are careful about their capital allocation are not only able to reduce their exposure to these risks but even benefit from the transition to a low-carbon economy, according to an expert. Bill Hartnett, head of sustainability at Local Government Super – recently ranked number one in the world for climate change risk management by the Asset Owners Disclosure Project – explained that climate change presents “quite significant” challenges for investors. “When you’re looking at something like climate change, you’ve got what you might call a ‘negative externality’. It’s an unintended consequence,” Mr Hartnett said. He said investors are exposed to varying levels and types of risk through their investments, based on the amount of carbon emission those investments directly and indirectly create and the subsequent disruption they’ll likely face in the future. These risks will come from changes in policy and regulation, with many governments agreeing to limit global temperature increases to 2 degrees Celsius above pre-industrial levels, with a goal to further limit it to 1.5 degrees. “If there’s no policy restrictions or global government agreements, most of the reports are saying we’d go to 4 degrees warming by the end of the century, so if we aim for a limit of 1.5 degrees by 2050, that’s a very strong intervention from a policy position,” Mr Hartnett said. Further risks come in the form of disruption from alternate technologies and business models which better reflect climate protection initiatives, as well as shifting customer preferences for more eco-friendly investments and products affecting profitability. “People like the idea of renewable energy. No one is saying they don’t want energy. The question has just become how do you get it? Does it have to be done exactly the same way it’s always been done? It’s disruption, and disruption is obviously a very big investment issue,” Mr Hartnett said. This disruption can even come in the form of climate change’s physical effects. “We keep hearing about the amount of unstable weather, extreme weather events impacting supply chains and logistics obviously have a lot of investment implications there for example,” Mr Hartnett said. Mr Hartnett said investors should try to look at the disclosure companies and fund managers have around their climate change initiatives and how they’re preparing for the associated risks in their strategy, governance and targets. Additionally, investors can examine how engaged a fund or company is with this issue by looking to see which industry groups they’re involved with and how they vote in shareholder meetings. However, Mr Hartnett warned this can be difficult on an individual basis as “it’s difficult [for a company] to say, ‘Well, climate change is very bad for me. I can’t be in business any more’”. Mr Hartnett said investors should think about the different ways climate change could affect their investments and understand what that could mean. “You need to be aware of what sectors are highly climate change sensitive, via policy, via disruption, via physical disruption, and just go in there with that knowledge that the future may not and will not be the same as the past,” he said.